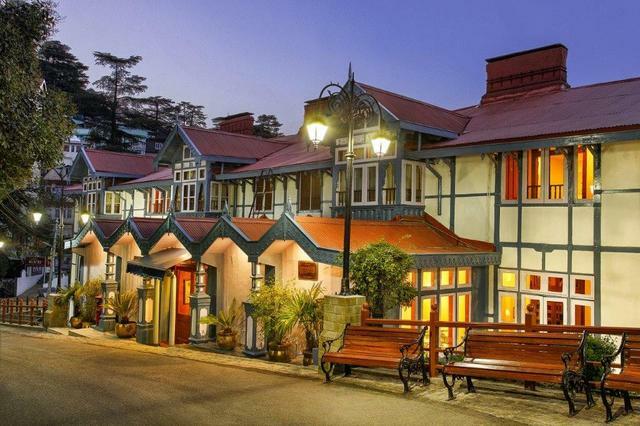 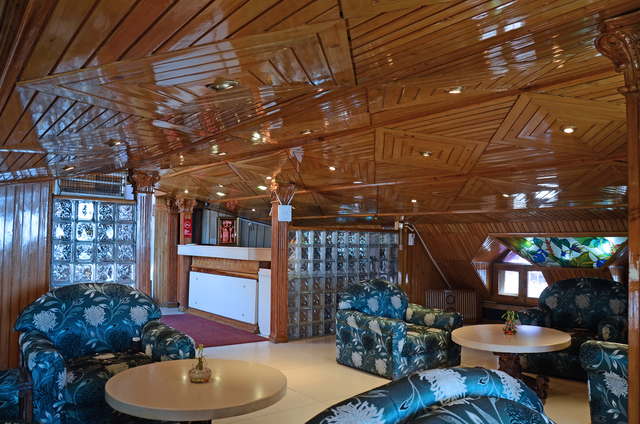 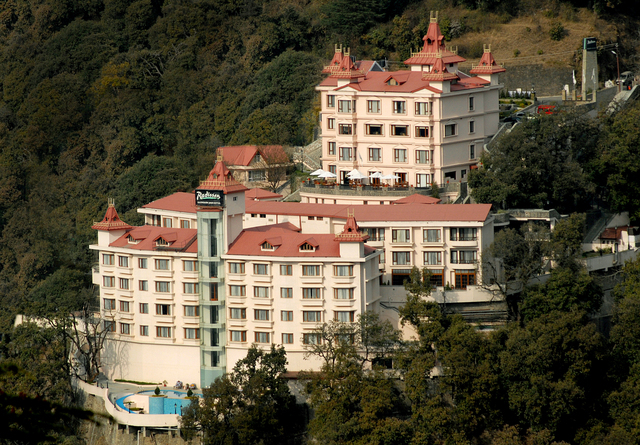 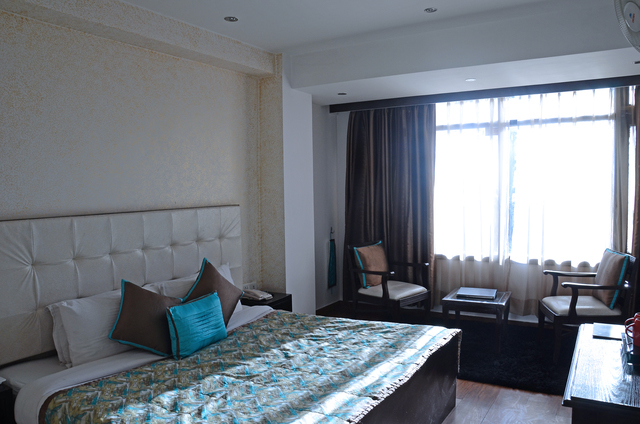 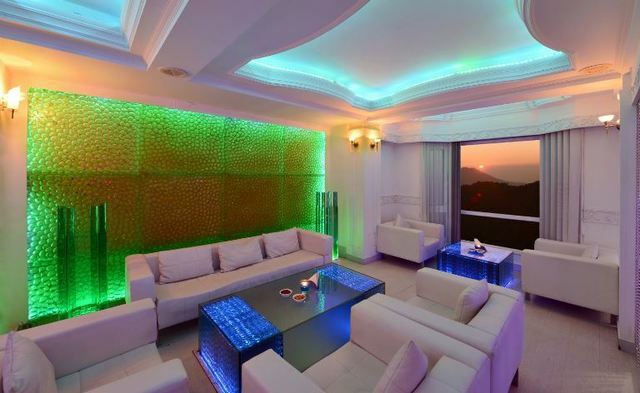 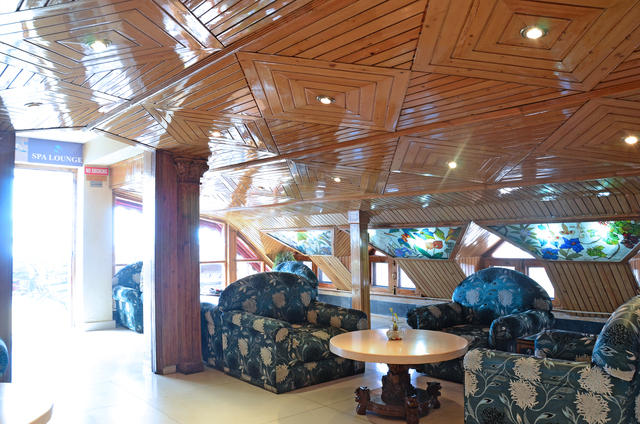 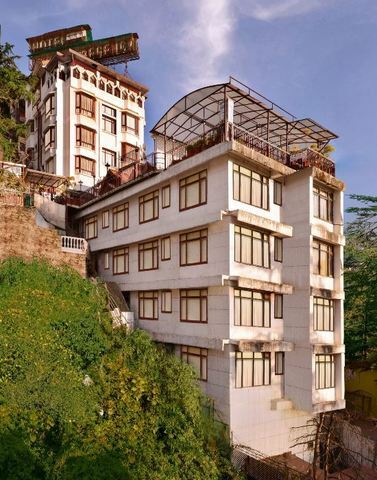 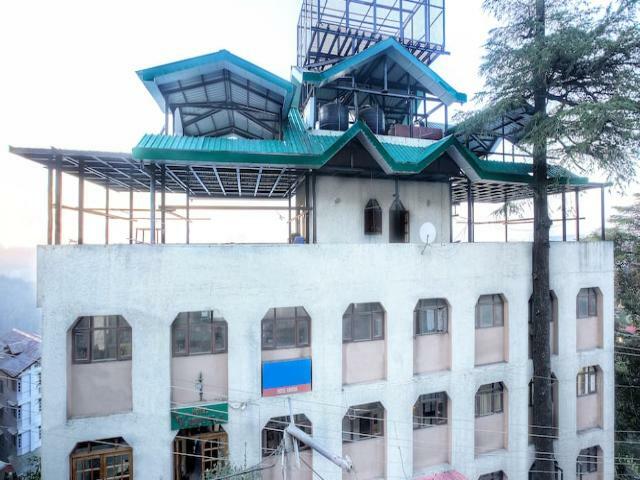 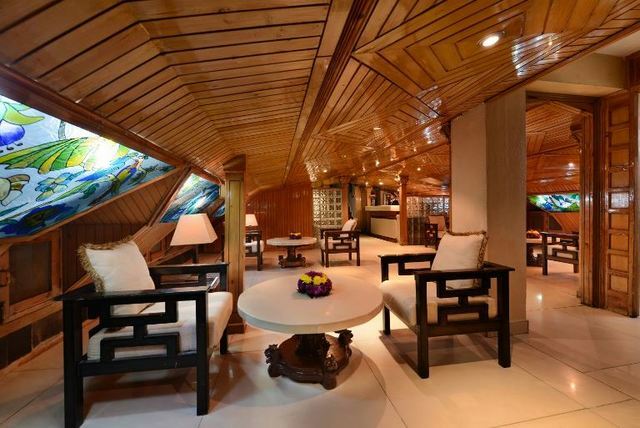 This is a beautiful property located in Shimla, also known as the queen of the hills. 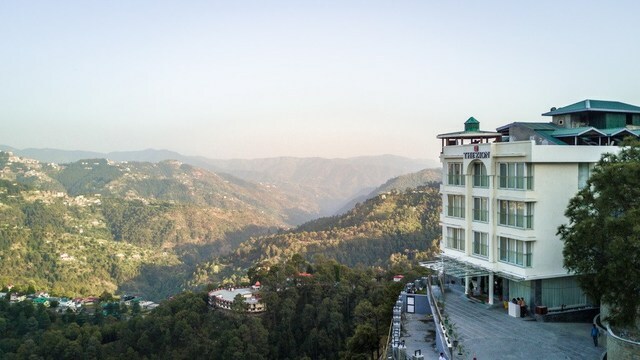 The view from most of the rooms is fantastic overlooking the valley on one side and the Shivalik range of the Himalayas on the other. 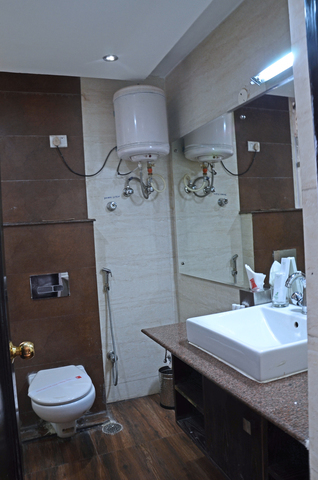 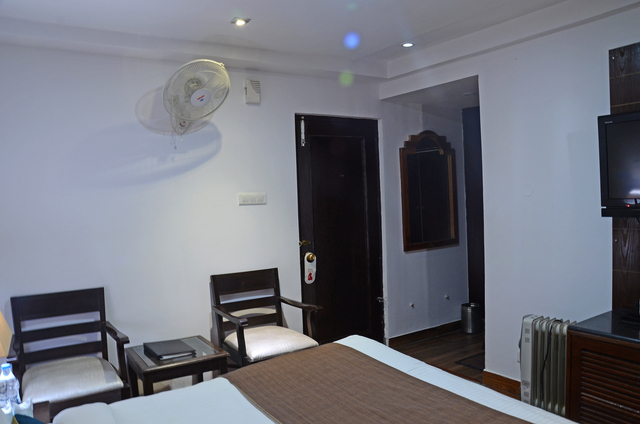 The location of this hotel couldn't be better for tourist activities in the city. 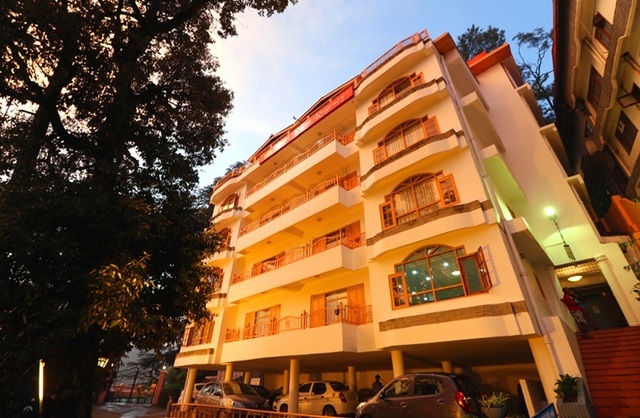 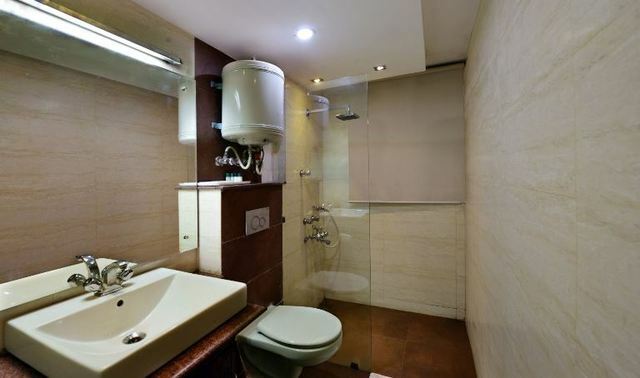 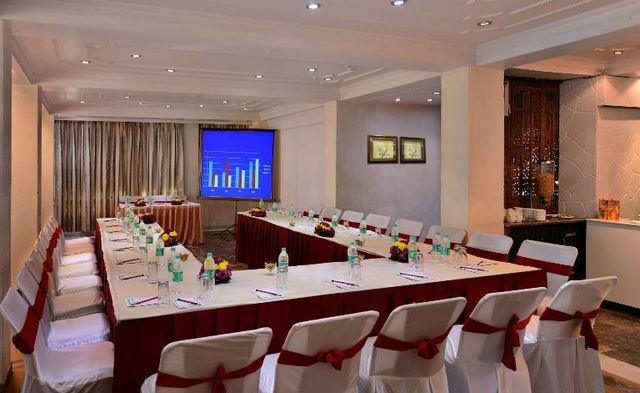 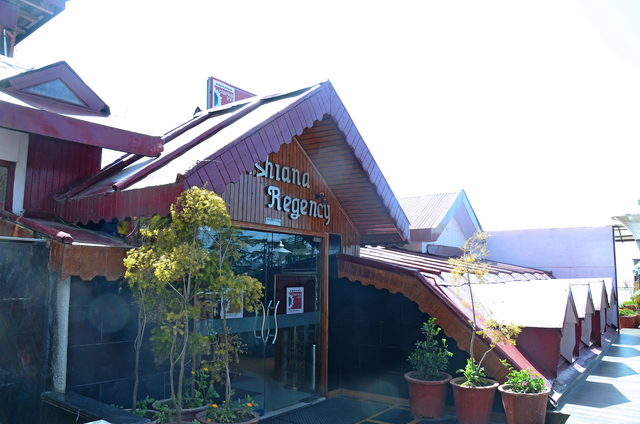 Easily accessible, with ample parking, it's near the secretariat. 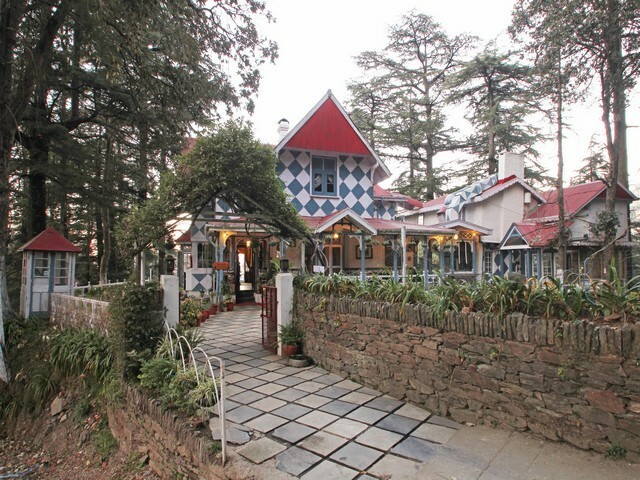 The mall road, Shimla's main destination, is a 20-minute walk. 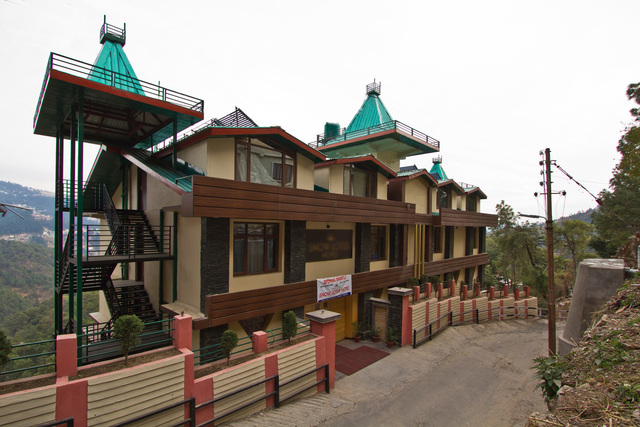 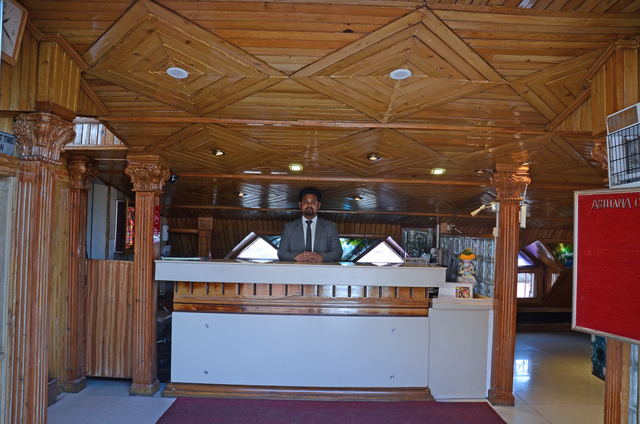 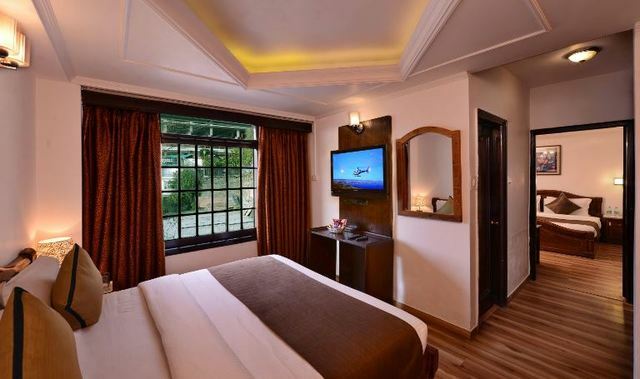 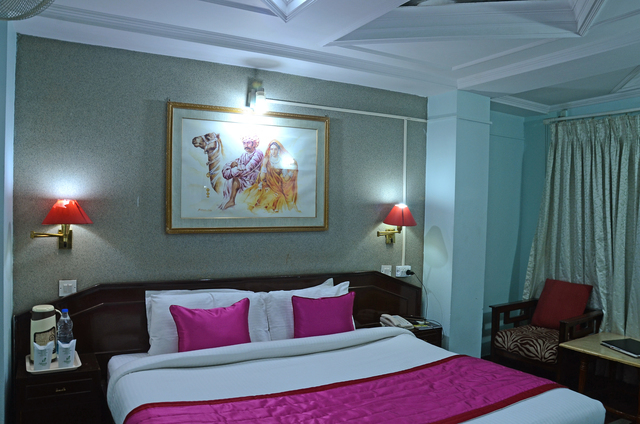 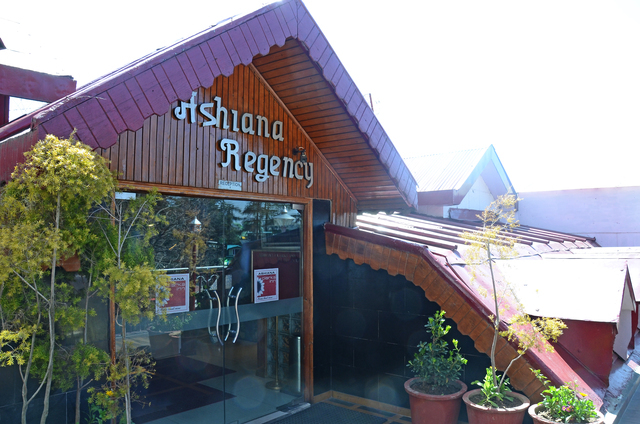 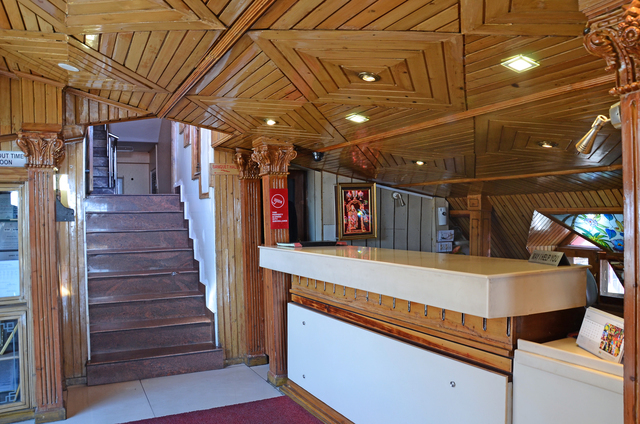 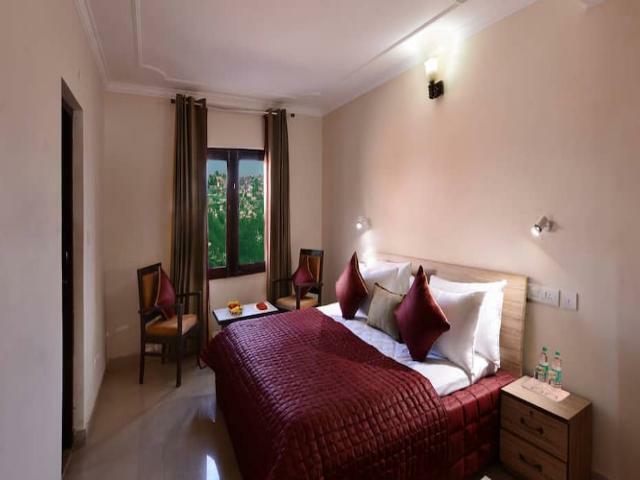 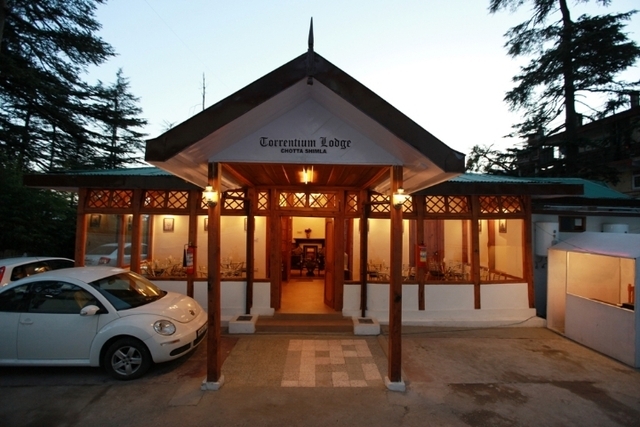 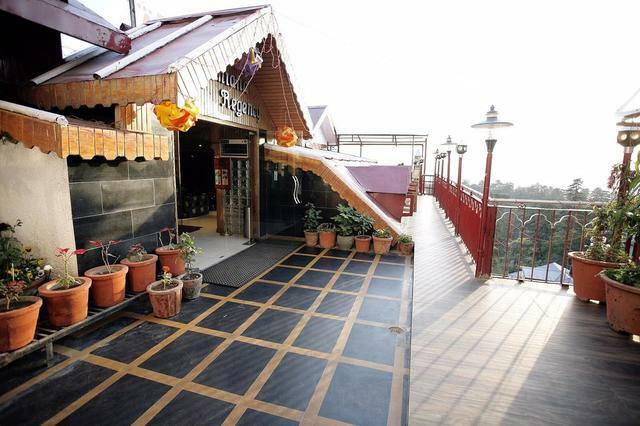 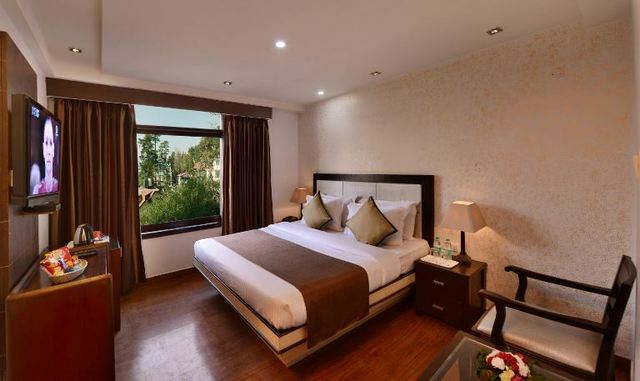 Tourist must-visits including Mashobra, Tara Devi Temple and Kufri are within 15 km from Ashiana Clarks Inn. 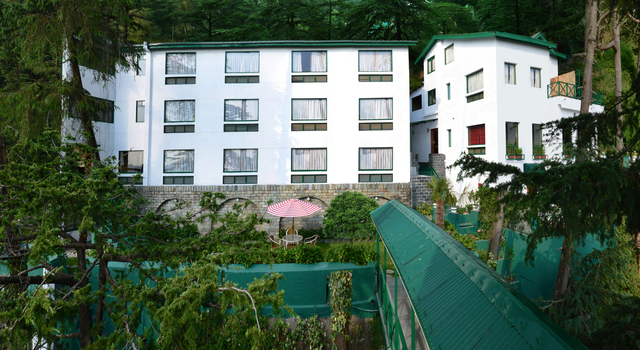 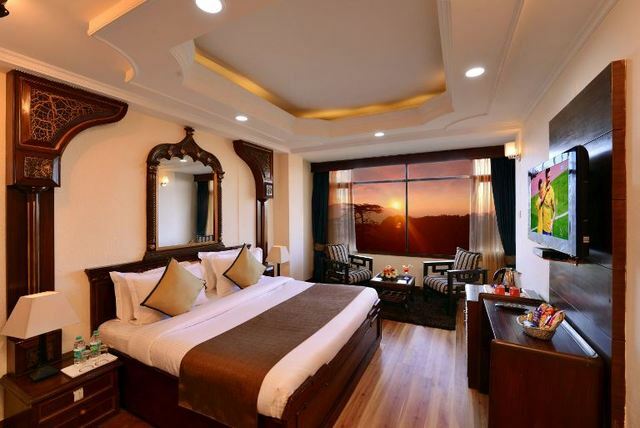 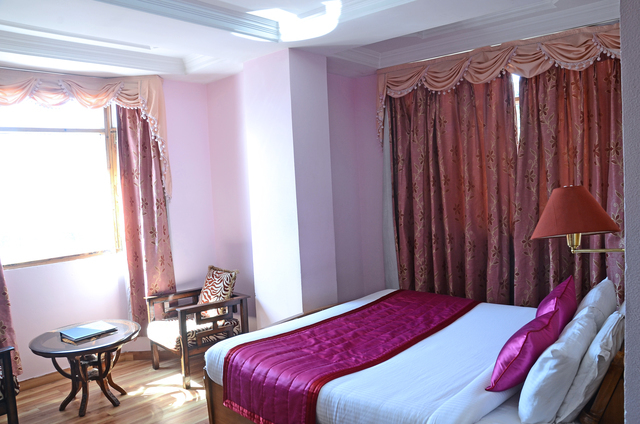 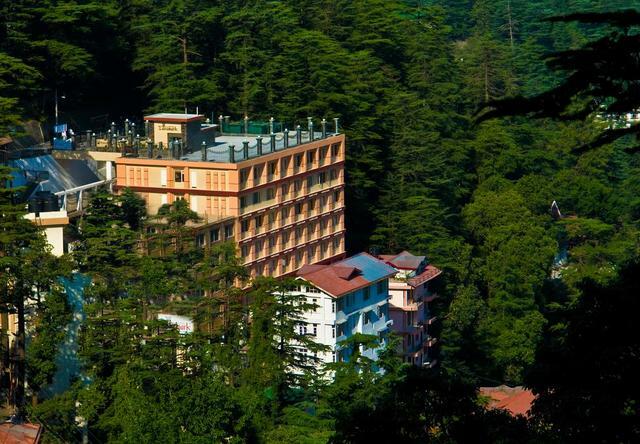 The Shimla valley serves as the backdrop to the super deluxe rooms, making for some magical sunsets. 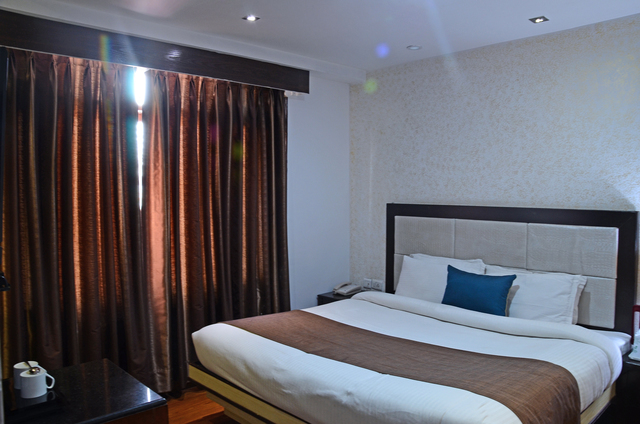 The higher you book your room, the better the view. 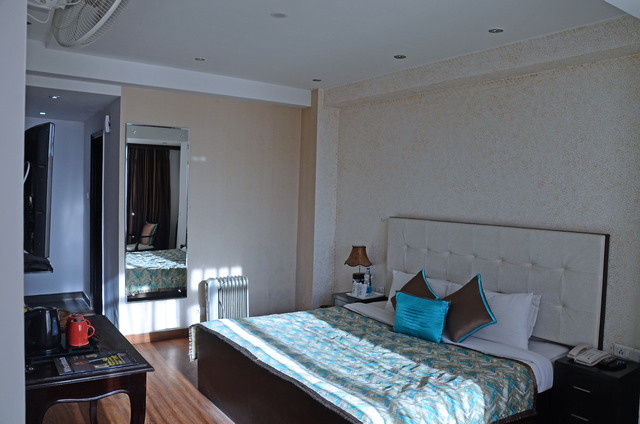 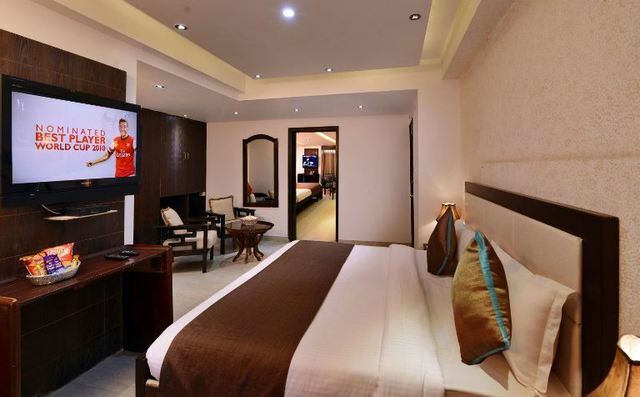 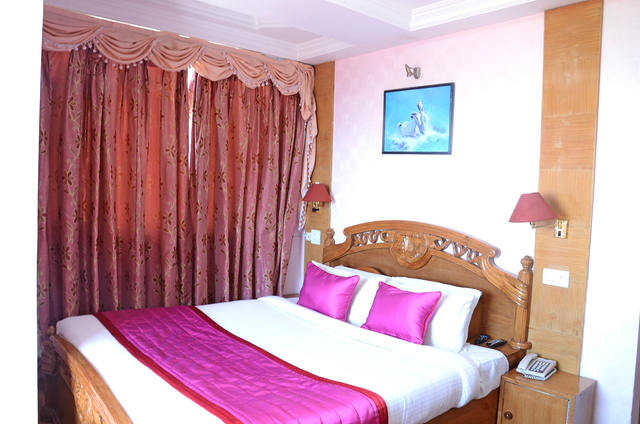 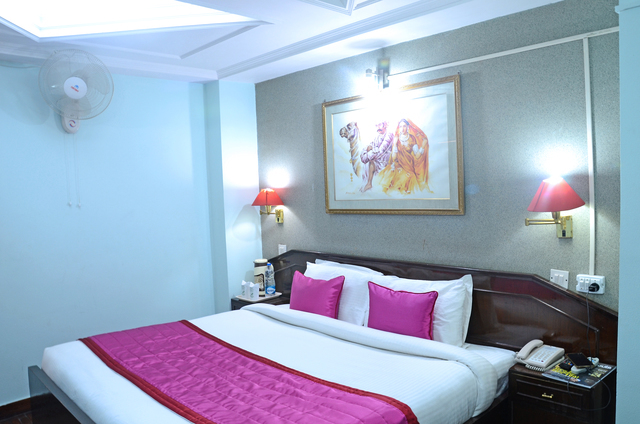 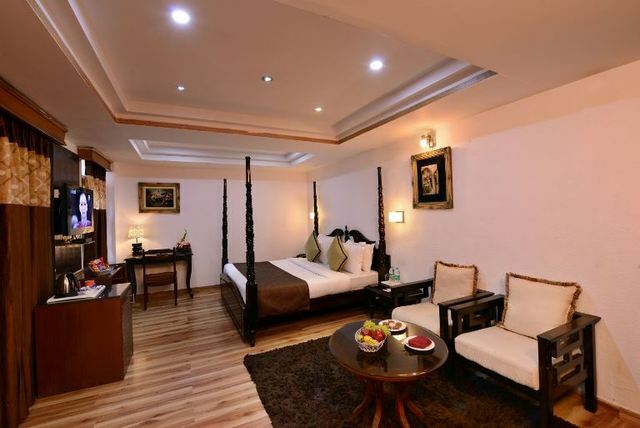 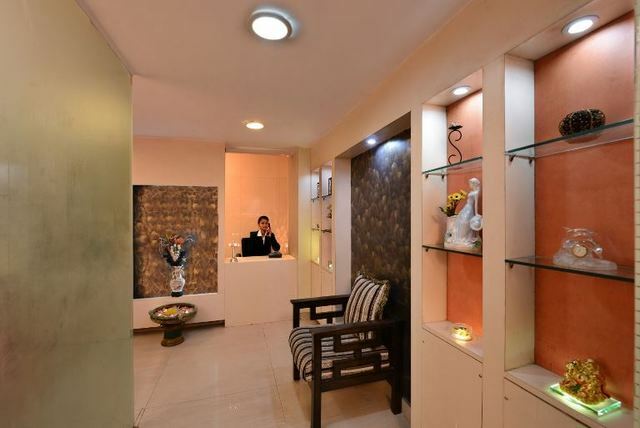 The hotel's 27 rooms and suites range from semi-deluxe to the super deluxe and the suites include Family and Deluxe Family Suites. 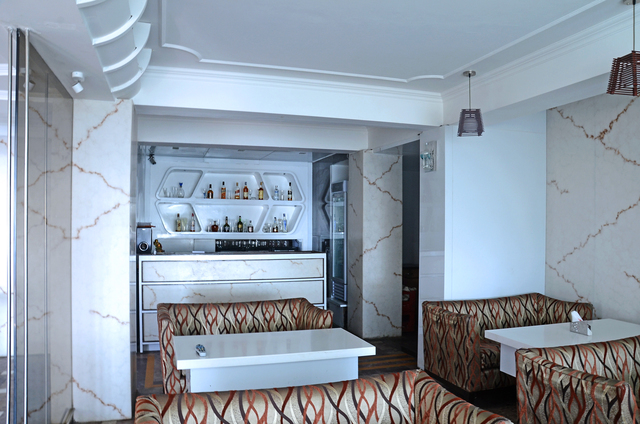 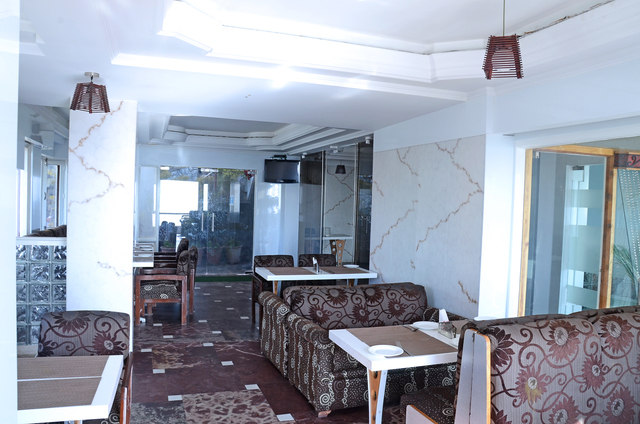 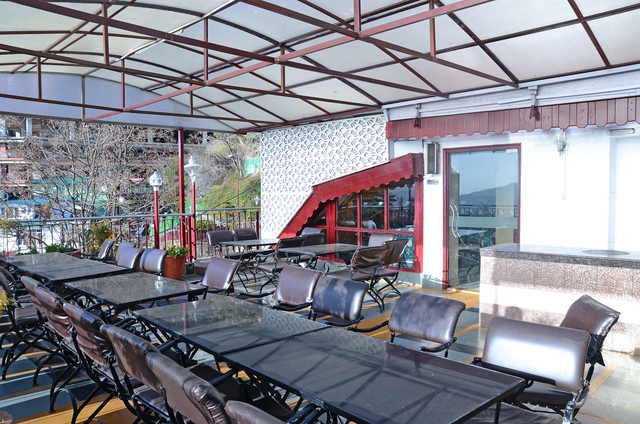 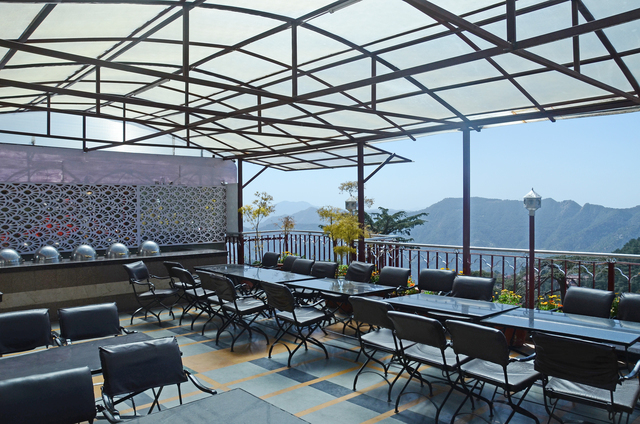 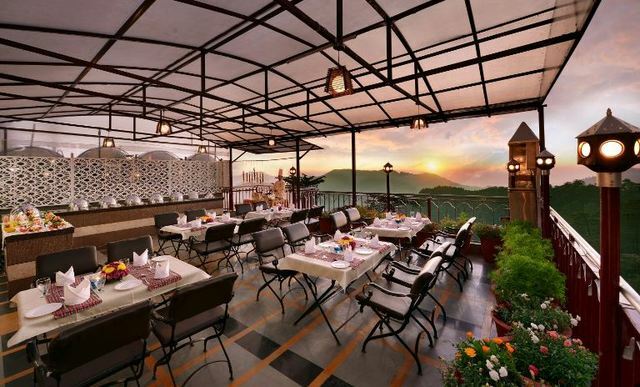 Views are not just restricted to the rooms - the Shivalik mountain range is the background to the Terrace restaurant. 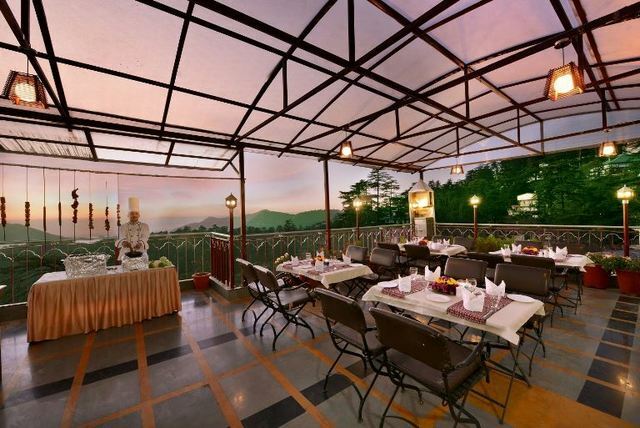 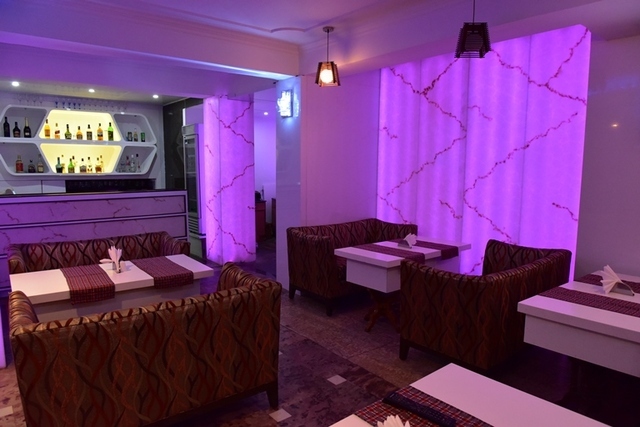 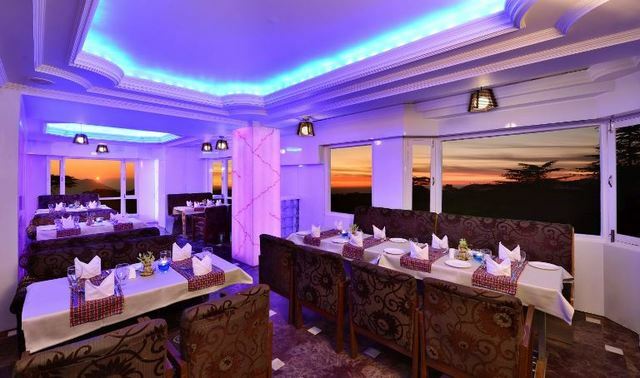 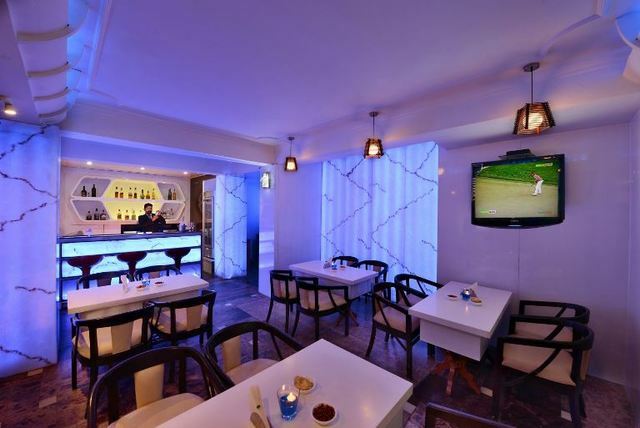 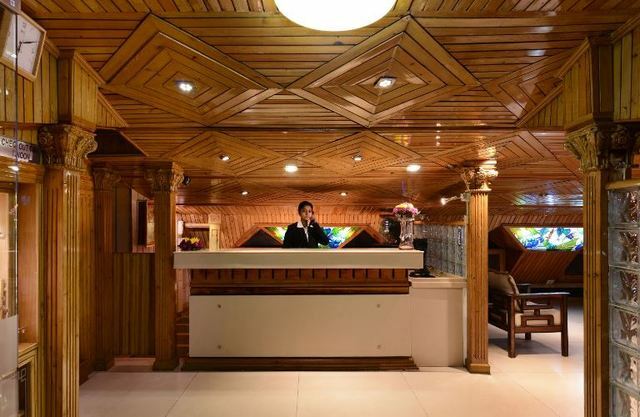 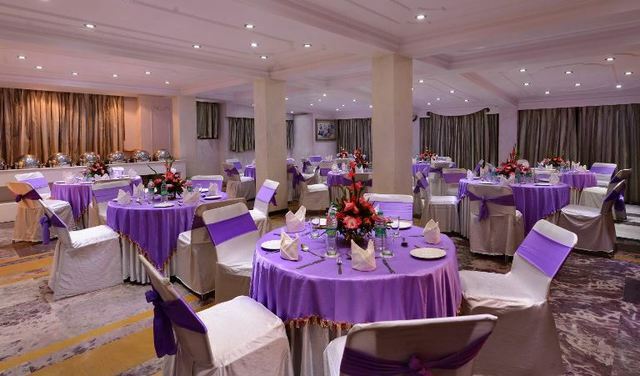 Other dining options at the hotel include all-day dining multi-cuisine restaurant The Bridge and a bar called Illusion that provides breath-taking valley views as you indulge in delectable snacks and refreshing drinks.